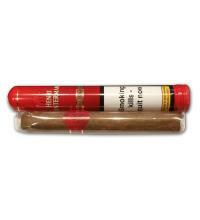 Cohiba Minis are an excellent cigar for those with little time on their hands to enjoy a puff of Cuban magic. 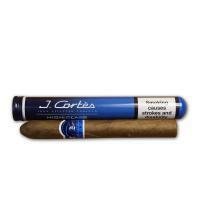 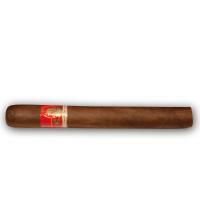 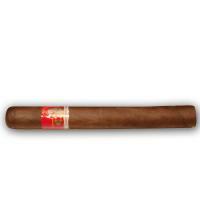 A full cigar with a flavour which has the greatest presitge in the world of tobacco -machine rolled in Cuba. The leaves used for the tobacco are taken from the same plants which are harvested for world famous premium hand made Havana cigars. 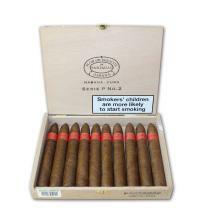 These plants are grown in the Vuelta Abajo region in Cuba, and area located west of the island, which is widely regarded as the finest tobacco growing land in the world.